Political Adviser to Governor Nasir El-Rufai of Kaduna state, and one time Special Assistance to former President Olusegun Obasanjo on Public Affairs, Mallam Uba Sani, yesterday, narrowly escaped a bench warrant of arrest for non appearance in a Kaduna Chief Magistrate Court to answer criminal charges leveled against him bordering on land grabbing. The case file No KAD/206/DE/15 which was brought before Justice Awolu Musa Aliyu by Malame Legal Consult, on behalf of Gidan Daji Community against the defendant, accused him of loading seven trucks of combined armed and Kaduna State officials who invaded the community “inflicting injury, wrecking havoc and trying to forcefully demolish” the land occupied by Gidan Daji, a suburb of Kaduna among other 15 charges. Gidan Daji is made up of over 300 homes, close to the millennium city, Kaduna which population was estimated at about 3000 persons. Meanwhile, Gen. Zamani Lekwot (rtd), now an Atyap Chieftain, in Zangon Kataf Local Governmenet Area, LGA, has won a protracted land dispute in a case he filed at a Kaduna High Court against one Mai Unguwan Dogara and 224 others. The case against Uba Sani generated furore between Counsel to the Plaintiffs, Barrister Henry Obimba of Malame Legal Consult and the lawyer to the defendant, Bar. 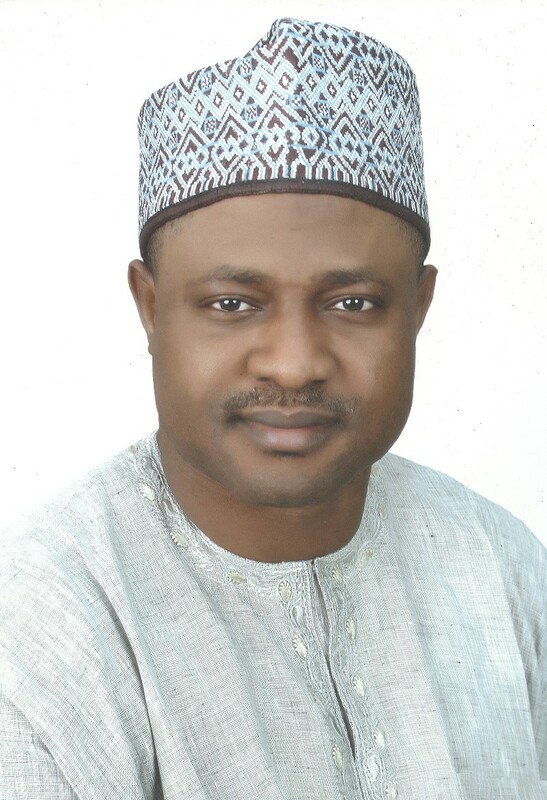 Abubakar Haruna. While, Obimba demanded that a bench warrant of arrest be issued against Sani for refusing to appear to answer criminal charges brought against him, Haruna said that his client had written a Preliminary Objection, PO, challenging the jurisdiction of the Court to put him on trail. He said, with the PO served both the Court and the Plaintiffs’ counsel, that section 153 of the Criminal Procedure Code of Kaduna State permist Sani to stay out of court until the matter was disposed with. He also told the Court that his client was abroad on official engagement, even though he was aware of the case brought against him. Obimba however argued that based on section 153 (2) of the same code, it was at the discretion of the Court to decide if the defendant should be produced in Court or not. The Court agreed with Obimba. Justice Aliyu then ruled that: “I want to give the defendant benefit of the doubt because I know that politicians travel a lot. But, I want to warn that his official assignment should not make him permanently absent in Court. He must appear in Court in the next sitting. “Section 154 (2) (a) does not permit him to be absent in Court. Based on section 36 (1) of the 1999 Constitution. “The Court has , however set aside the verbal application for a bench warrant of arrest on the defendant, due to his engagements. “I hereby order that he must appear in Court in person on the 18th of February, 2016”, he ruled. Parts of the case against Sani include: “That the accused person boasted to use any means to divest the complainants of their lands for his personal use. “That the complainants are living in the community in fear unknown of what would be the next line of action by the accused person”. Meanwhile, the much awaited judgement between Gen. Zamani Lekwot(rtd) and about 245 others was delivered last Monday in favour of the retired general who was once sentenced to death in a 1993 by a tribunal, in controversial judgement in his alleged involvement in the 1992 Zangon Kataf town violence. He was given state pardon in 1995. The case which dragged for five years, was file as Suit No. KDH/KAD/416/2001 between Maj. Gen. Zamani Lekwot and his company, GVN – GIZA Venture Nigeria Lttd as Plantiffs and Mai Unguwan Dogara and 224 other as Defendants. The land in contention is a piece of farmland consisting about 1217.78 Acres situated around Rijana Village in Doka Disrict, along Kaduna-Abuja Highway, Kachia LGA of Kaduna state. The general posited that he was the owner of the land and that a Certificate-of-Occupancy No. NC 8048 was issued to him in 1981 just for the defendant to trepass into the land and later claim ownership. Delivering her Judgement, Justice Hanatu Balogun ruled that from the totality of the evidence provided by the plaintiffs, the plaintiffs have proved their case as required by law. Justice Balagun also held that the Kaduna Ministry of Lands and Survey having conducted a survey of the two property confirmed that Lekwot acquired them through due process and therefore issued them with Certificate of Occupancy. According to the Judge, though the defendants claimed that they acquire the land through gifts or through purchase, they failed to adduce any evidence or documentary evidence to buttress such a claim pointing out that some of the defendants even testify in favour of the plaintiffs’ claims.